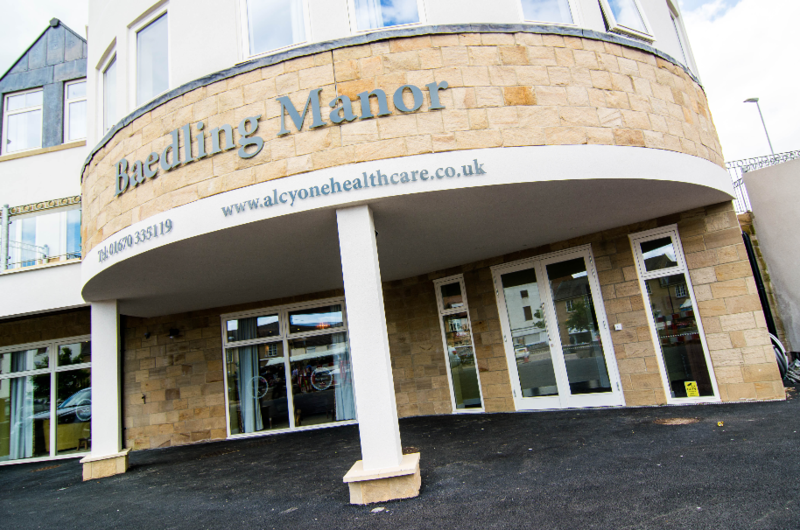 The firm’s aim has been to create a care home which supports older people, allowing them to maintain control of their own daily living and personal lifestyle choices, whilst retaining a sense of belonging to the local community and the wider world. 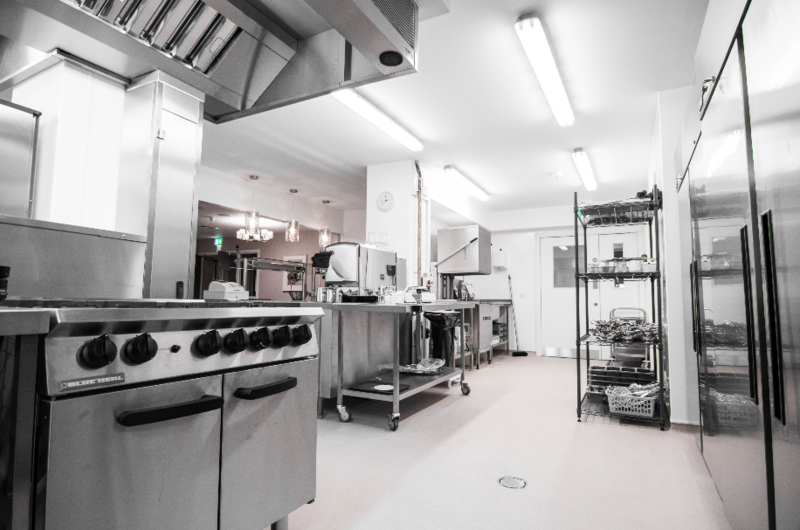 This modernised care home incorporates all the latest technology with it’s very own bar, coffee shop and cinema, and has been a project that the GastroNorth team have been privileged to work on. 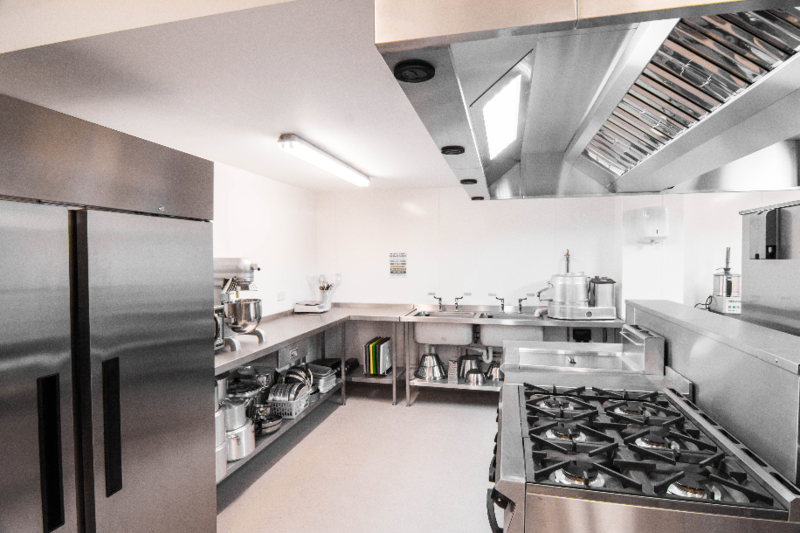 GastroNorth Sales Director, Bob Vardy, took charge on this project, ensuring that the design of the care home’s kitchen and bar areas were completed to the highest standards and tailored to Alcyone Healthcare’s exact requirements. 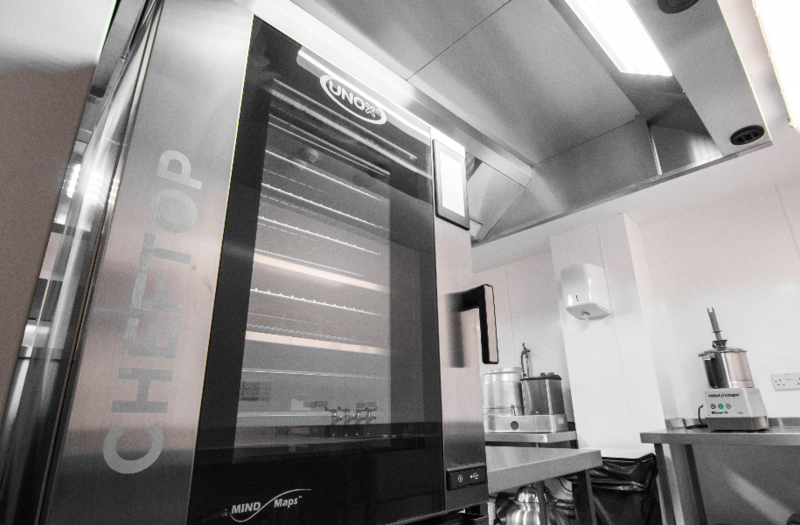 GastroNorth handled the design, supply and installation of all the care home’s catering and bar facilities, supplying top-of-the-range equipment from leading manufacturers like Unox, Fosters, RS Vent, Moffat, Blue Seal, Robot Coupe and many more.